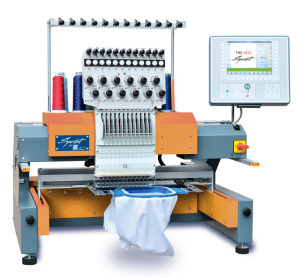 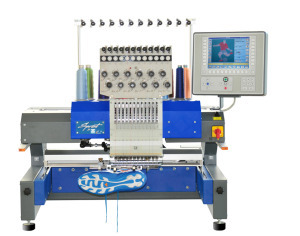 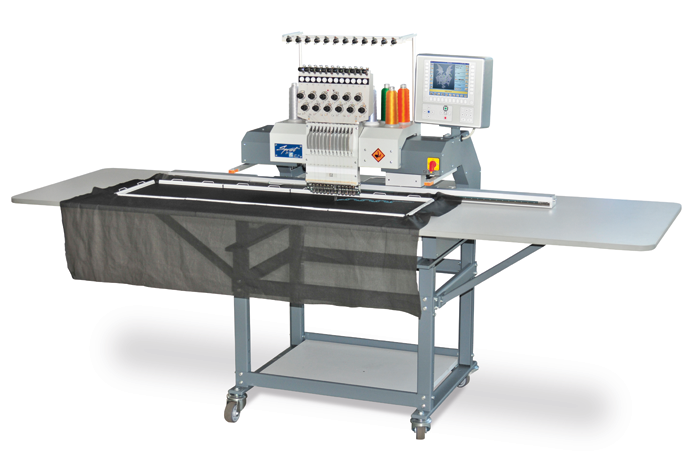 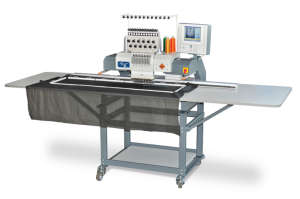 The Sprint 7 is a 18-needle single head class 4 style (bridge style) embroidery machine. 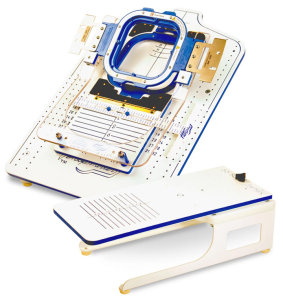 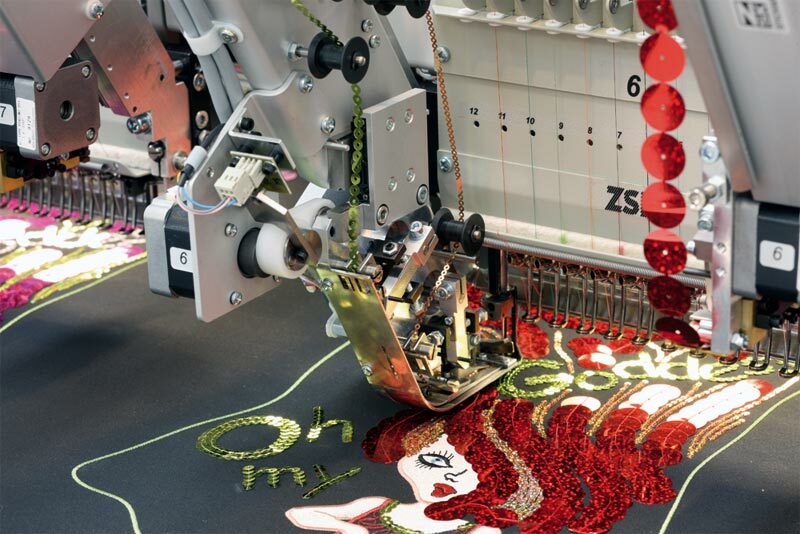 This machine can adapt specialty devices (such as sequins or cording) without changing any electronic board components or altering any electrical component – ZSK produces the most compatible & versatile machine in the world. 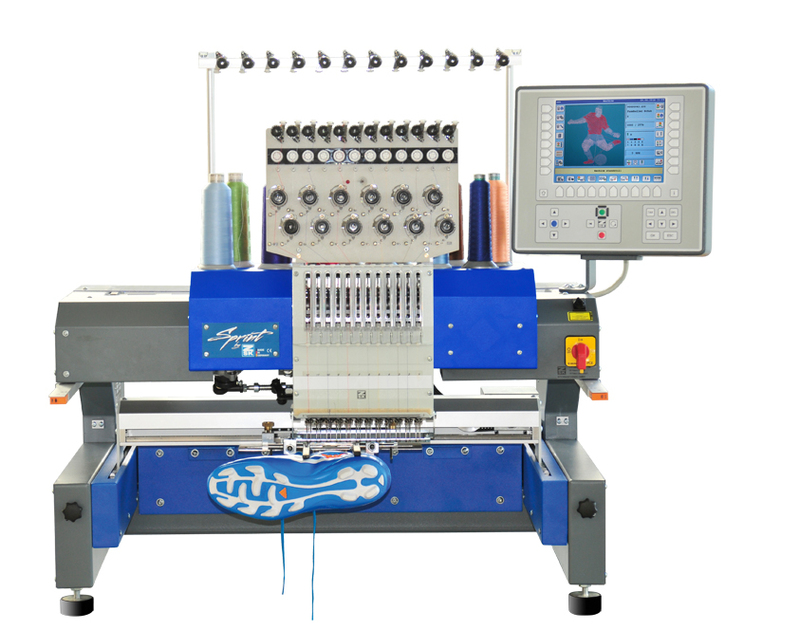 This machine is recommended for start up embroidery businesses as well as any size embroidery shop. 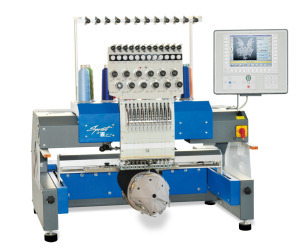 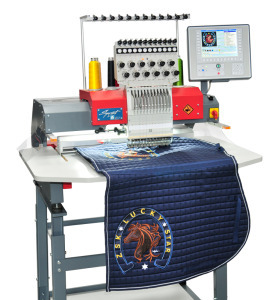 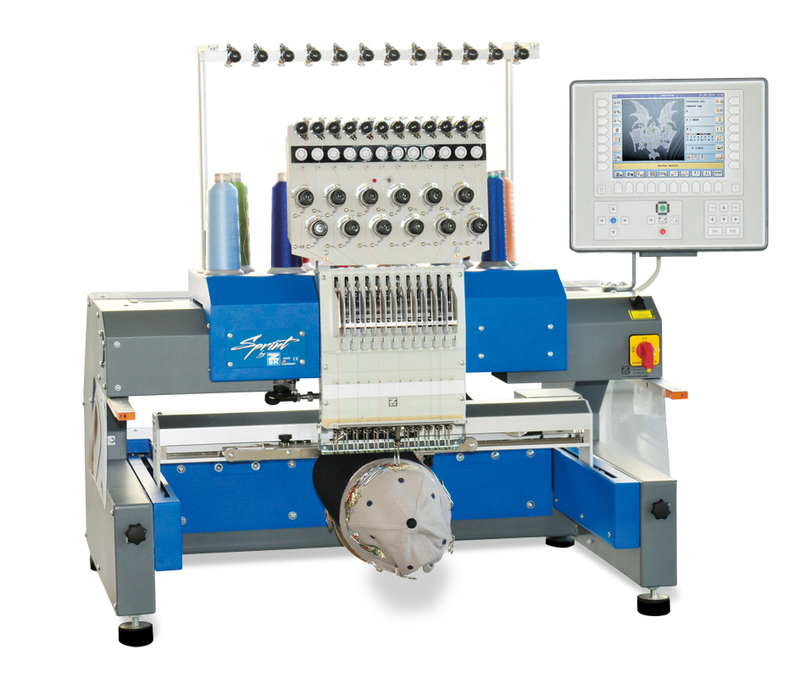 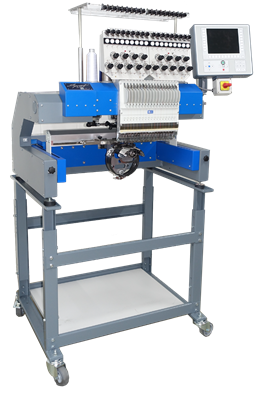 Not only does this equipment provide embroidery decoration, but also allows for a wide range of embellishment options. 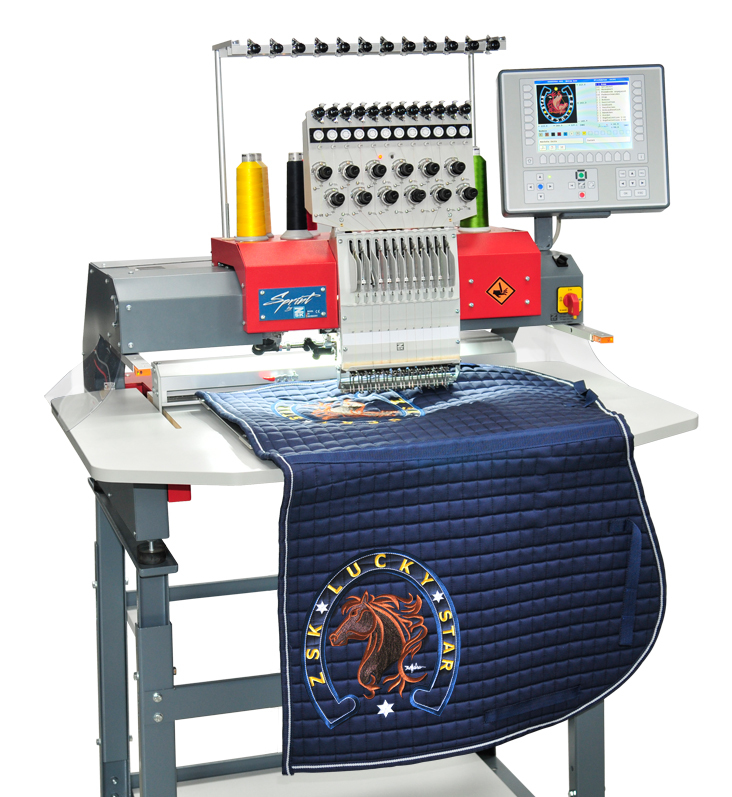 Use it as embroidery only or add unique options to diversify your business. 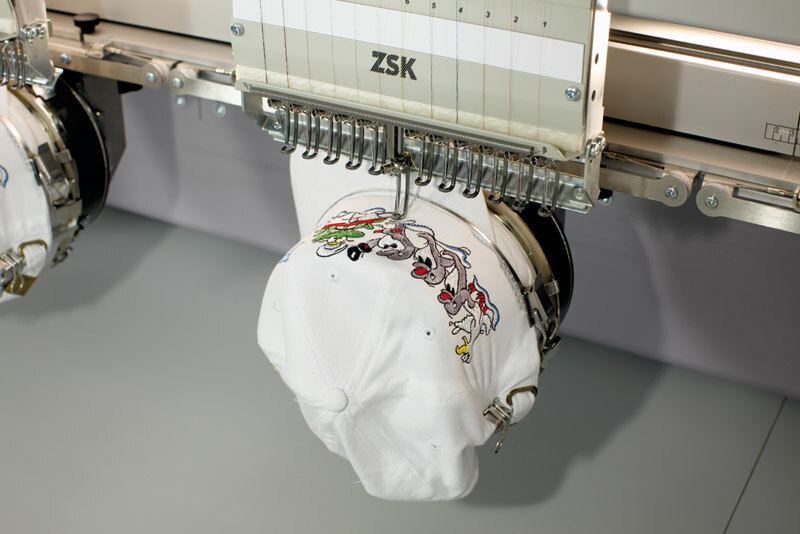 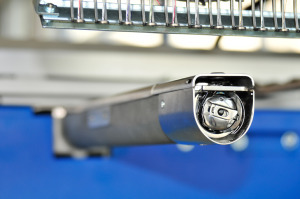 Tubular Arm – The ZSK has the smallest tubular arm in the industry worldwide! The curved design now allows for the narrowest of textiles to be embroidered and those hard to embroider areas such as shirt pockets, fronts of shoes, baby items, shirt cuffs, etc. 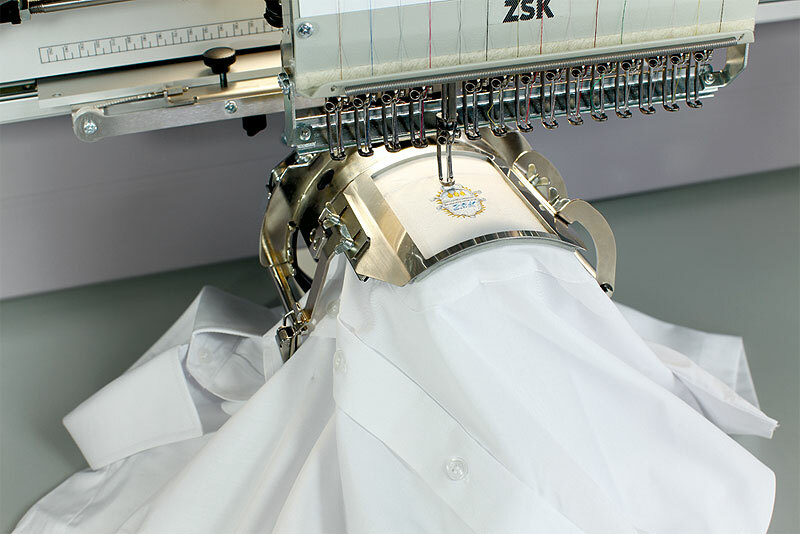 In addition to the size, the arm is also longer to fit a wider range of materials as well – it has been extended 20 mm for narrow textiles.